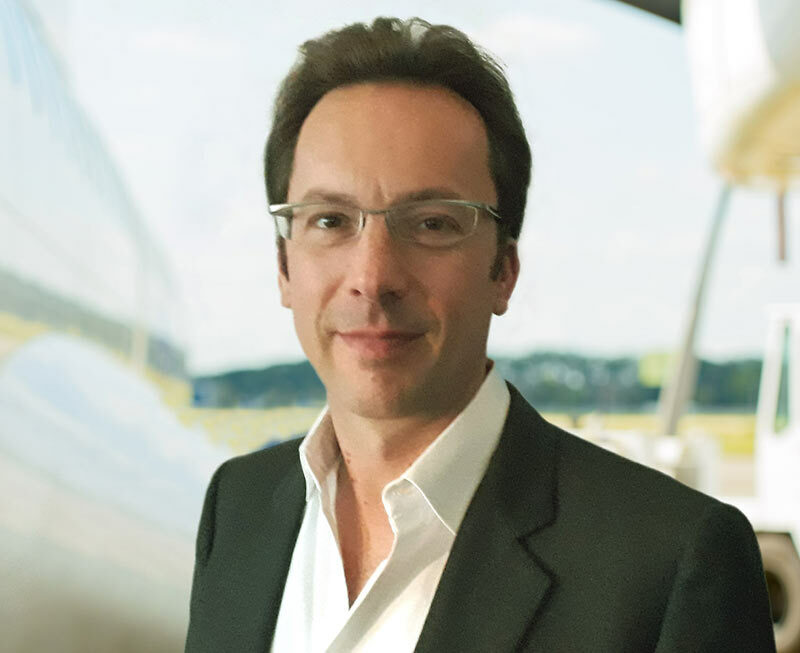 TrueNoord, the regional aircraft lessor, is pleased to announce the appointment of its General Counsel, Joram Lietaert Peerbolte. Joram joined the expanding team in November 2017 and his primary responsibilities will be to manage the delivery of in-house legal advice and liaise with all global legal advisers. He will provide guidance and support to the Company in the execution and administration of aircraft acquisitions and sales, aircraft operating leases, and associated finance transactions. Prior to joining the TrueNoord team he worked in the London, Paris and New York offices of Sullivan & Cromwell. He has extensive experience advising organisations throughout the business cycle on their acquisitions, dispositions and joint ventures; capital raising activities in debt and equity markets; as well as general corporate and compliance matters. Joram graduated from Columbia University (J.D.) and also has a law degree from Leiden University.